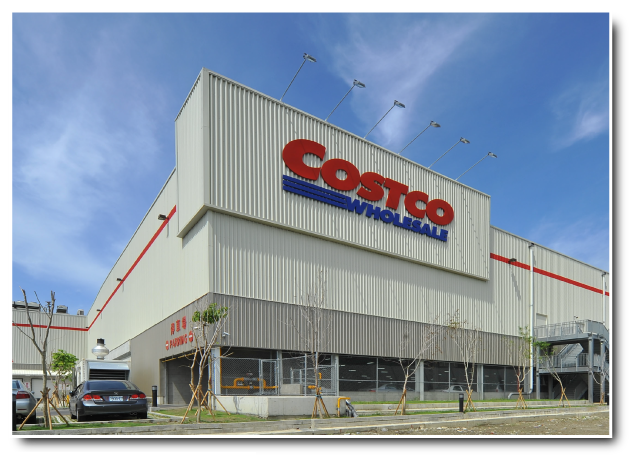 Costco Taiwan, a joint venture between the President Group and US Costco Wholesale, opened Taiwan’s first membership warehouse at Kaohsiung in 1997. The store is kept simple with bulk merchandise imported from US. Customers enjoy the lowest prices and double-guarantee return policy.